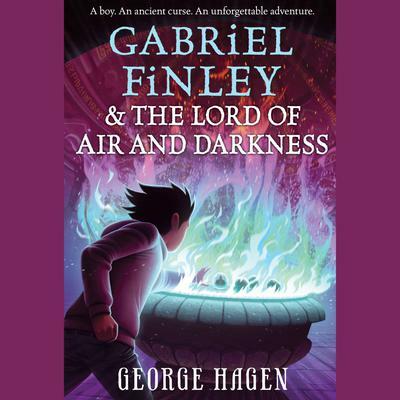 This exciting, emotionally rich middle grade fantasy continues the adventures of Gabriel Finley and the Raven's Riddle—which has been compared to Harry Potter, The Mysterious Benedict Society, and Phillip Pullman's His Dark Materials. Gabriel Finley is longing to find his mother, who vanished without a trace when he was just a baby. Along with Gabriel's raven, Paladin—with whom he has a magical bond that enables them to become one creature and FLY!—and his three friends, he ventures back to the ruined underground city of Aviopolis to free her from the rune in which she has been imprisoned. But Aviopolis is home to Corax, the Lord of Air and Darkness, who is also Gabriel's uncle. And before Tabitha Finley is released, Gabriel must answer a riddle...or else be imprisoned for eternity within a rune himself.